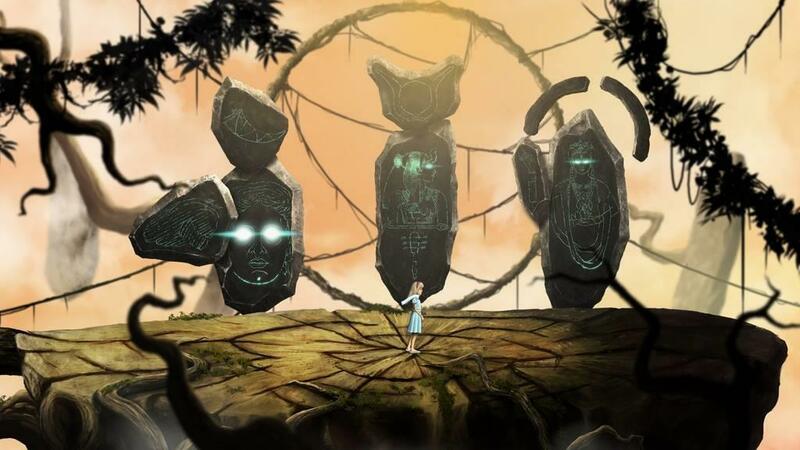 Dali Games’ debut title Lucid Dream plays as an old school point-and-click adventure game. That statement is backed up not only in its advertisement, but its gameplay. 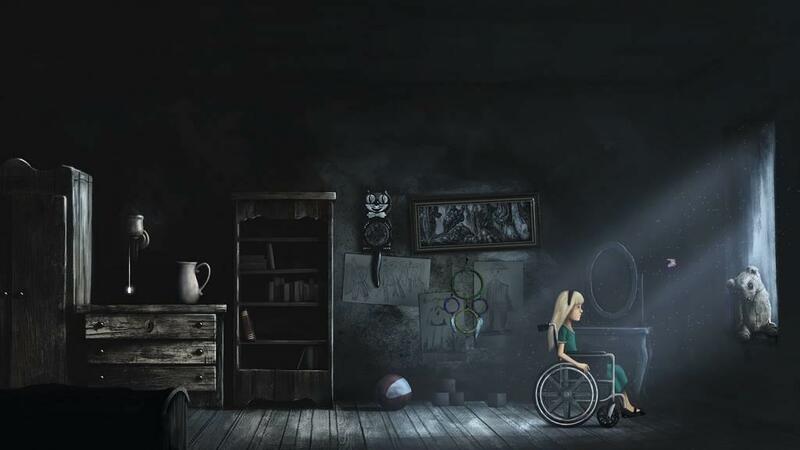 Playing as Lucy, a paraplegic girl haunted by dreams, players navigate a surreal world inspired by the likes of Salvador Dali, Neil Gaiman’s The Sandman, and countless other stories in a middling callback to an out-of-touch subgenre. 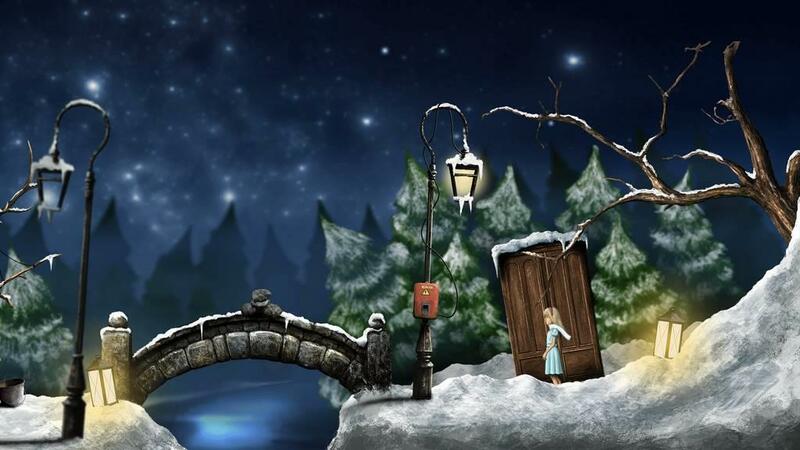 Players navigate through Lucy’s dreams and nightmares in a world full of puzzles and formulas that run the gamut of logical throughways to frustrating guess-and-check. 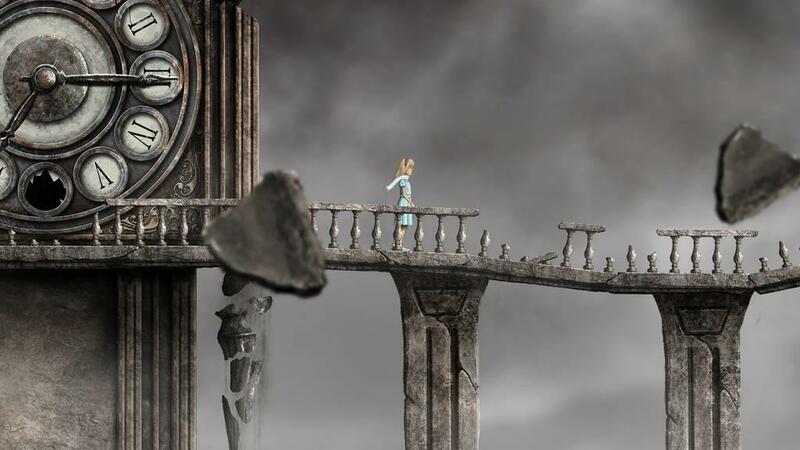 Much of the navigation the player must traverse is visual, and while sometimes it seems nigh impossible to get through, the game does provide the player with handy tools to see themselves through. The last time I played an old school adventure title like this was a few months ago, on a trip to visit some college friends. We were having a bit of fun when my friend brought out a CD-ROM of a kid’s game called Freddy the Fish 3. The gist of this title is that the titular Freddy the Fish wants to get into an amusement park, the problem is, nothing is working. That’s as much as I can remember, and about as far as we all got. 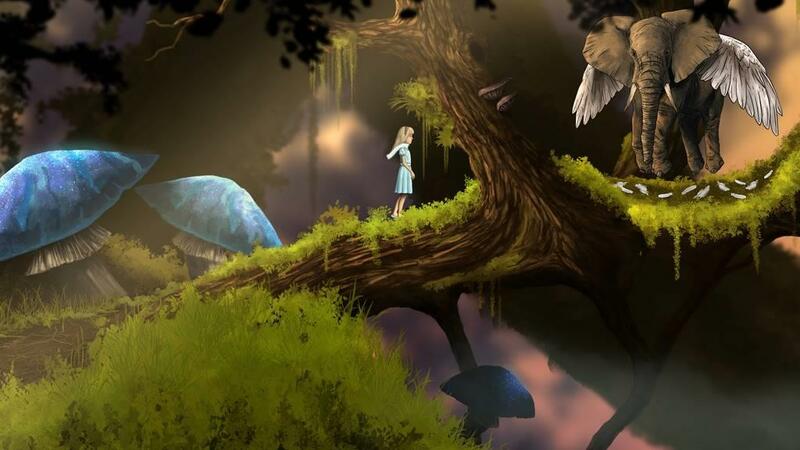 I bring up this game only to highlight both the advances and shortcomings of Lucid Dream. Throughout the introduction of Freddy the Fish 3, the player goes to and fro many of the park’s employees, trying to find things and solve problems for them. This comes at the expense of any motivation for Freddy the Fish to get inside the amusement park. The same happens with Lucy in Lucid Dream. 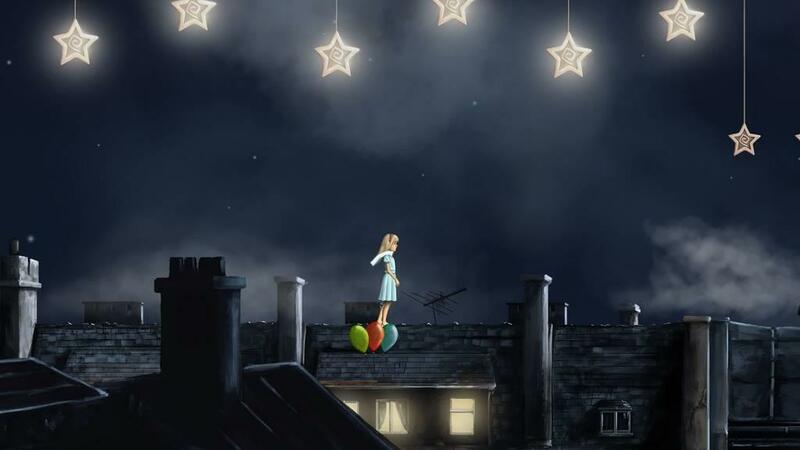 In her attempt to find her mother, she must perform rote tasks for characters like the moon, a dying centaur, a flying elephant, and even godlike characters. This spectacle works for the worldbuilding the game tries to set up, but the mechanics accompanying it just made me question why I was doing anything for anyone in the first place. I understand, from how the plot plays out, why Lucy must do this, but I don’t care. Putting together some formula to regrow a tusk or something for the elephant just so I can get the key to go to unlock a door in some really hard to reach level in the place we’re in (I’m paraphrasing an actual level in the game) is not fun so much as tiring and incredibly confusing. I am performing all of these rote, tiring tasks not because there’s any desire on the part of the character, but because I have to in order to progress to the next group of confusing tasks I must complete in order to get to the next group of etc. etc. Essentially, even with the at times astounding visual display at work, and the somewhat emotionally engaging story, the gameplay almost has no choice but to throw a monkey wrench into all the fun. This is due mostly to how the core mechanics of the gameplay played out. 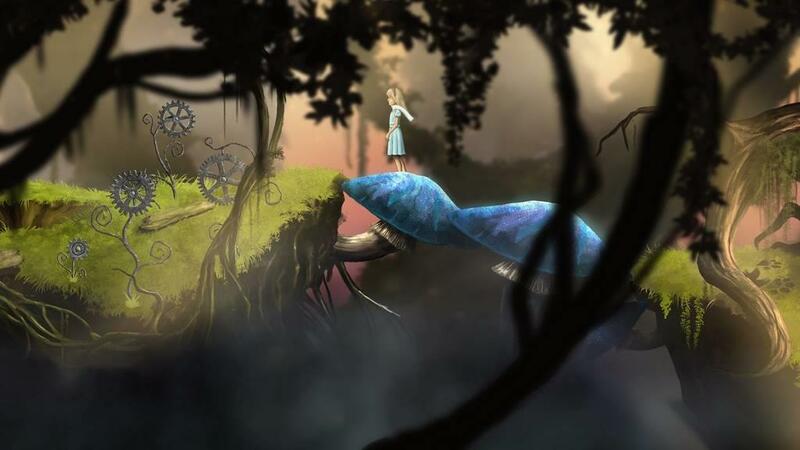 Called an adventure game by its developer, Lucid Dream is more an esoteric puzzle game, one full of sometimes needlessly complicated processes that make no sense, grounding the pace to a halt. I understand, this is not a typical bouncing sidescroller. But if you’re going mix the batter into the cake, you have to remember not only to put it in the oven, but when to take it out. 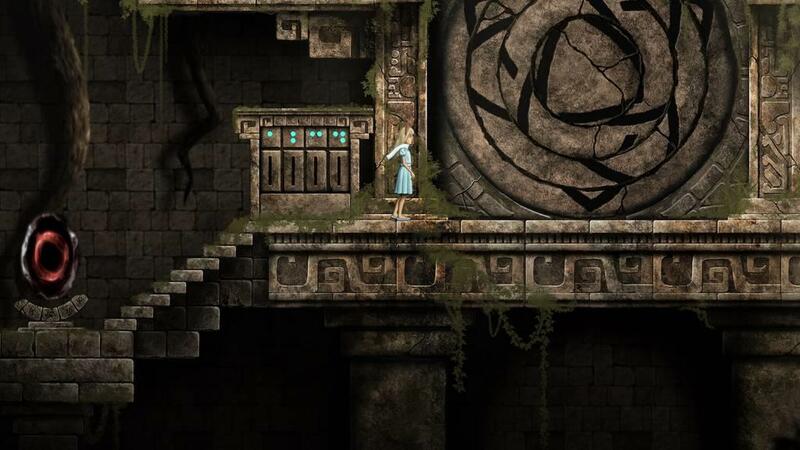 Metaphors aside, the game provides players with ways to get around these puzzles with a journal Lucy uses. The clues appear roughly two minutes apart in a sort of chronological order. Let’s say, if you retrieved a bunch of items or removed a panel on the wall, and then checked the journal there’s a chance that either you have cleared the first few pages, or that there still might be a few ones blacked out. In the case of the latter, that means that you will have to find that clue in the order the journal played out for itself, so that you can unlock the next clue in said order. This throws a smaller monkey wrench in the big mess of gears that makes up Lucid Dream. What’s worse is the way that these needlessly complicated puzzles work out. Going back to that summary of a particular level for a moment, the gameplay relies on visual cues to help the player progress. This, at least on paper, is brilliant. But as with the aforementioned clue journal, it’s clear that the planning for these puzzles are not meant to make them easy. That would be fine and dandy, if the solutions to them would rise above just guess and check. The components critical to progressing in Lucid Dream involve anything from sticks and buckets to magic stones and pencil drawings. Lucy must place these components in specific displays correctly to solve the puzzles. This is where I found the journal most helpful, except for the parts where I failed to complete one little part earlier in that pesky dream journal chronology. But while some of this can be fun and self-explanatory, a lot of it is just padded, confusing filler. Two examples, one in the early stages and one in the late, both having to do with navigation. One has to do with aligning and flipping switches to slide parts of a stone door into place. To do that, however, the player must flip those aforementioned switches into place via a series of portals that lie atop the stone door. 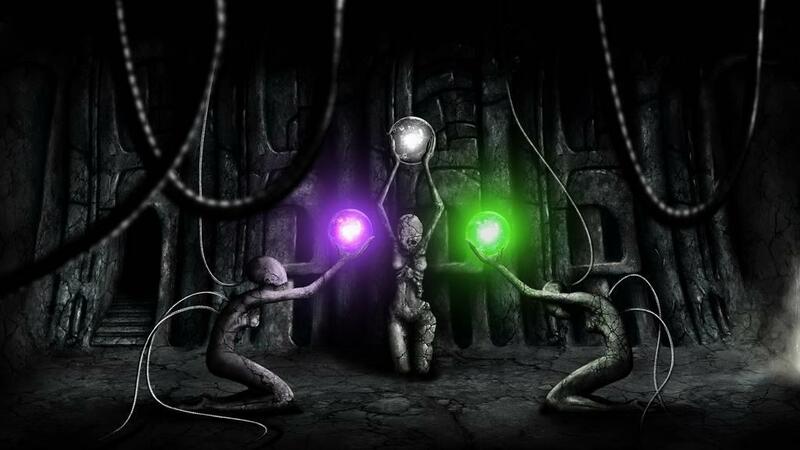 The portals all have three modes: red, blue, and off. Approximately, Red switches the player up and down, while Blue switches from left to right, with some alternates in between. It takes quite a while to get the gist of how things work, from getting the right stone onto the right switch to remembering how to get from one side to the other. At one point, I had aligned the stone door on the bottom of the stage correctly, switched all the portals to blue, but had neglected to switch one critical portal to red, thus prohibiting me from getting down to the door so I could finish the level. It was an upsetting development. Another set piece had me climbing a giant magical tree. 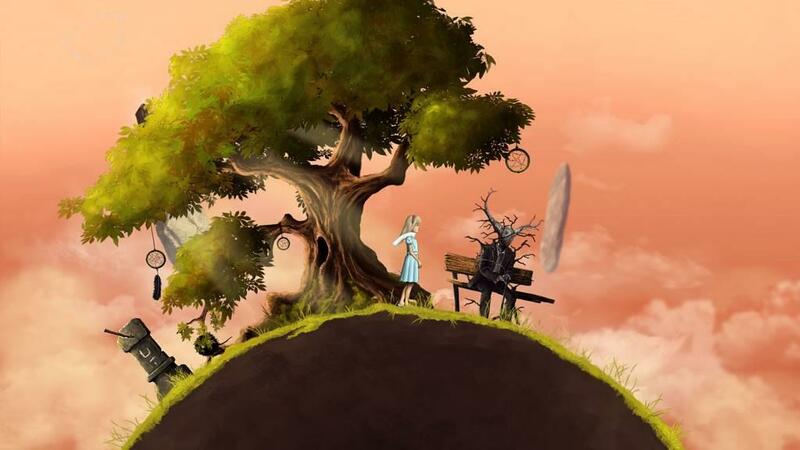 It was a fairly simple affair, just go to one or two alternate realities in which the different levels of the tree leads to various locations that you need to get to, or something like that. You read where you are by little dots hanging above the doors where you need to enter. It’s pretty easy to understand, except when it’s not. Essentially, you have two alternate paths to take, and it’s not all that clear how to get to each distinct path, making the whole thing a confusing, prolonged slog to get through. It’s a shame that this is the case, though, because for all my complaining, the game is certainly an aspiring (if not inspiring) work. The overt artistic influences, from modern and surreal artists to ancient mythology, give the game a concrete sense of artistic purpose, which I appreciate. 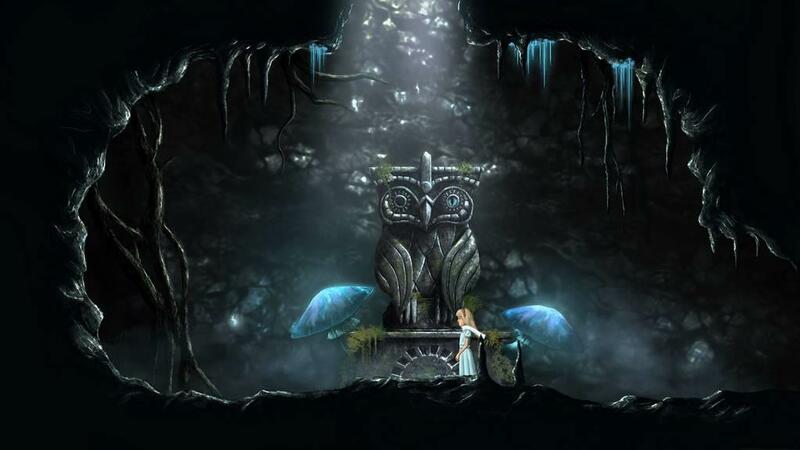 It shows the devs had something in mind when they were making the game besides a rehash of the adventure genre, opting for a unique atmosphere and sense. It’s just too bad that the gameplay prevents me from caring about why I’m interacting with a melted face of Salvador Dali and trying to push the right buttons in the right order to get a giraffe out of a painting. It’s just like Freddy the Fish, trying to collect some seaweed for a circus animal so he can do something else for someone he doesn’t know so he can finally get into the amusement park, except with better graphics and not on a CD-ROM from the 90s.